Do you have a large project on the horizon that you need specialized equipment for? At M&S Architectural, we have the solution. 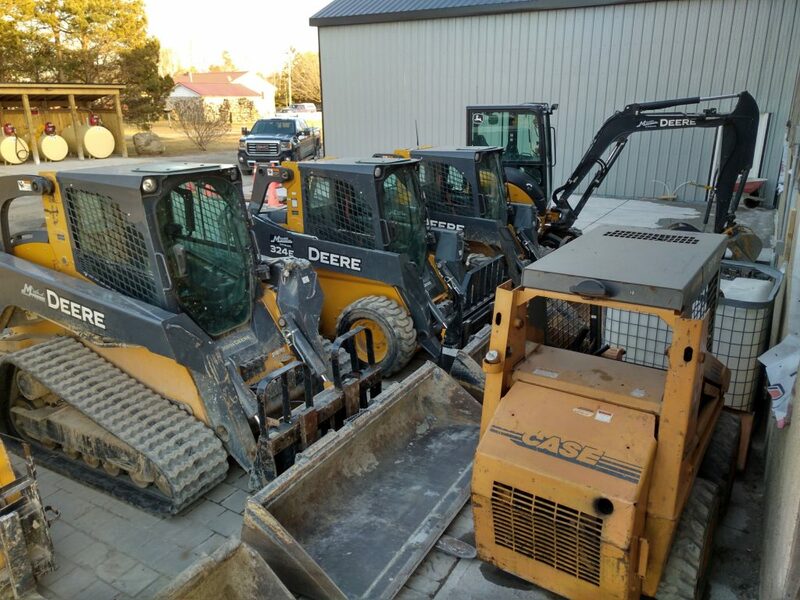 We can provide heavy-duty and specialty equipment rentals for landscaping, groundskeeping, tree maintenance, excavation, and grading. Whether you need equipment for a major excavation or just a stump remover for a day or two, we can help. We have all the equipment required whether you want to trim weeds or are about to embark on a major earthworks project. Renting excavation equipment makes sense for specialized landscaping jobs that need certain equipment or for short-term projects. Don’t let lack of equipment keep you from creating the landscape of your dreams. Large equipment rental makes perfect sense – no storing or maintaining costly equipment that you do not frequently use. Let us help, we have an impressive fleet of equipment available. For large landscaping jobs that may require irrigation projects, shrub or tree installation and moving large quantities of dirt and soil. For demolition removal, hauling aggregate and carrying large quantities of landscaping materials. For keeping your waste organized and ready to be carried away and disposed of. Variety of sizes available for residential and commercial projects. For moving palletized material, lifting over second story roofs and loading/unloading landscaping cargo. 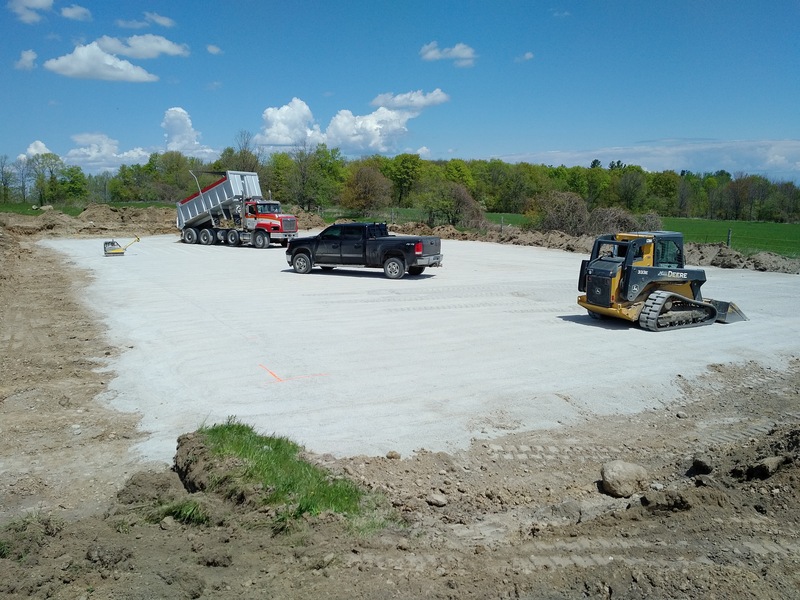 For levelling and grading earth as well as loading, hauling and distributing materials. Especially helpful for small spaces. For moving large items such as trees and roots. Can wrap around large root balls without damaging the root system. For tree and landscaping maintenance and stump removal. For tough demolition tasks such as breaking up concrete, tile and other hard surfaces. Hourly and contract quoted rates available upon request. Skidsteer day rates starting from $75-$100 per hour. We have 4′ , 5′ , 6′ and 7′ wide machines Tire and track available. Plus float move. Mini excavator rates starting from $75-110 per hour 1.5 ton, 3.5 ton and 6 ton excavators available plus float move. Bins available: 10 yd, 14 yd ,20 yd and 40 yd.